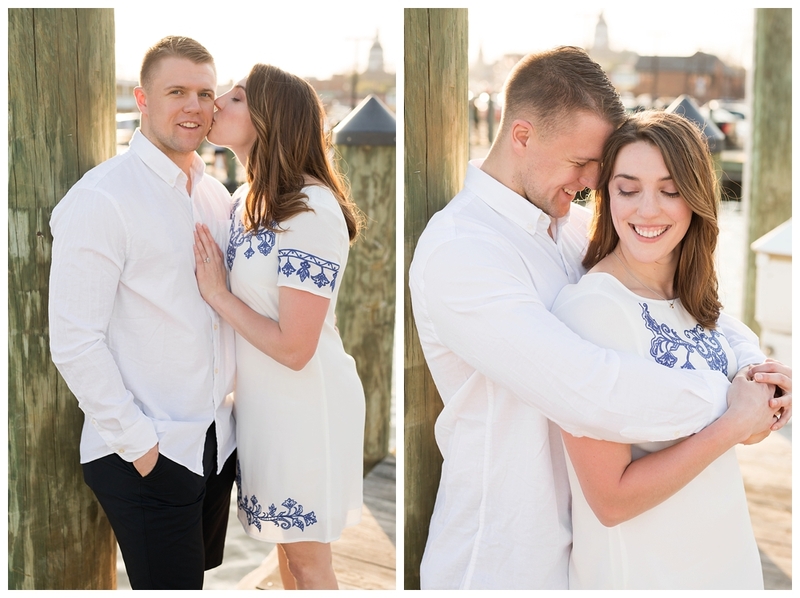 I explored Annapolis with Brea and Kyle for their engagement session, and the night was nothing short of PERFECT! 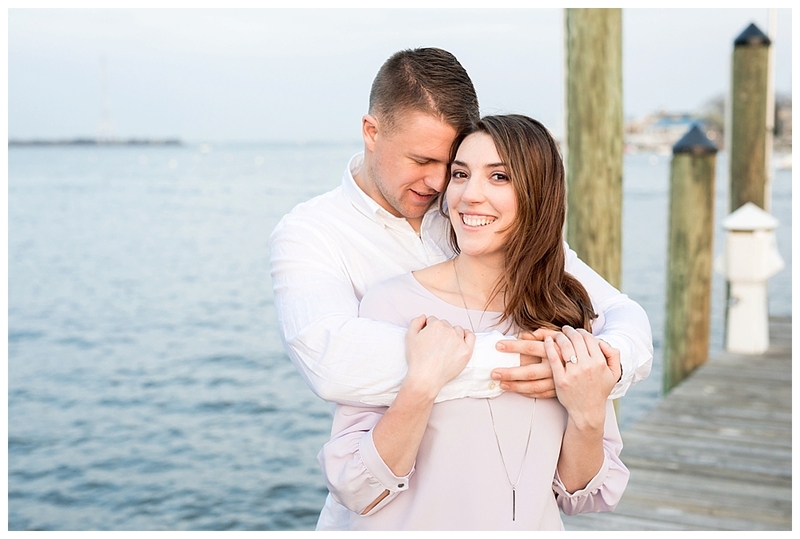 Despite the crazy Maryland weather we have been having, we lucked out and had the most beautiful evening on the water. 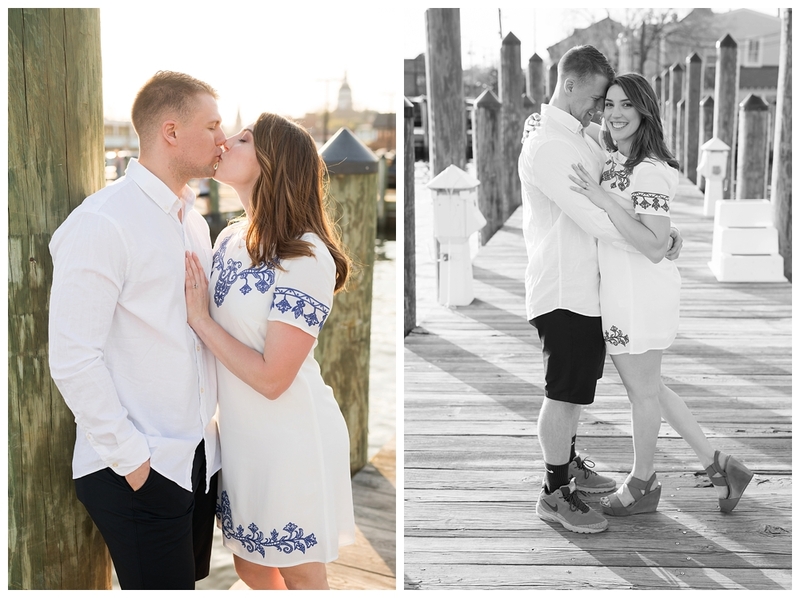 Brea and Kyle chose the Annapolis City Dock for their engagement session because that is where, not long ago, he went down on one knee and asked her to spend the rest of her life with him. 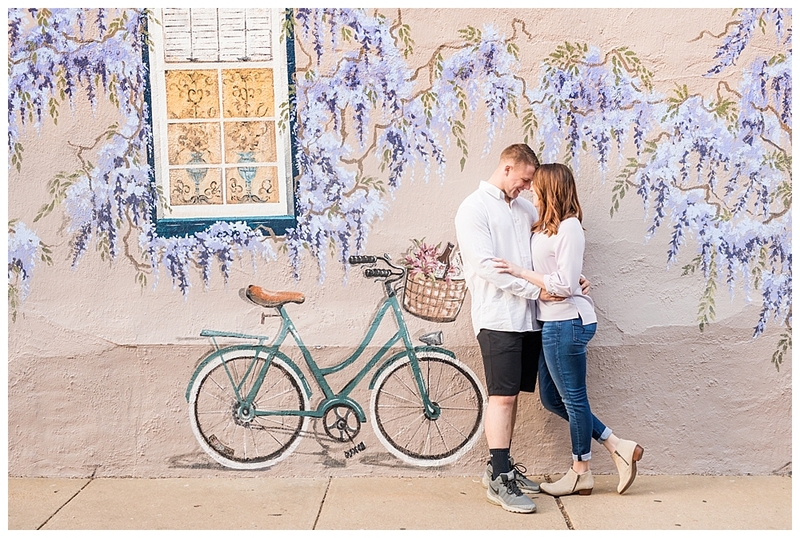 I love how romantic and personal this location was to them. 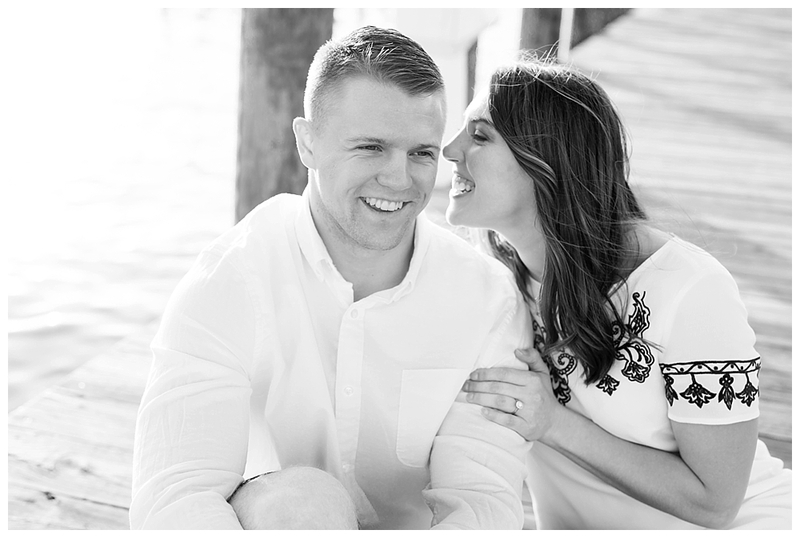 Not long after we booked their engagement session, Kyle learned the two of them were going to be moving to NC where he would be stationed at Camp Lejeune. This gave them the need to streamline their journey to husband and wife(Spoiler Alert: They’re already married! 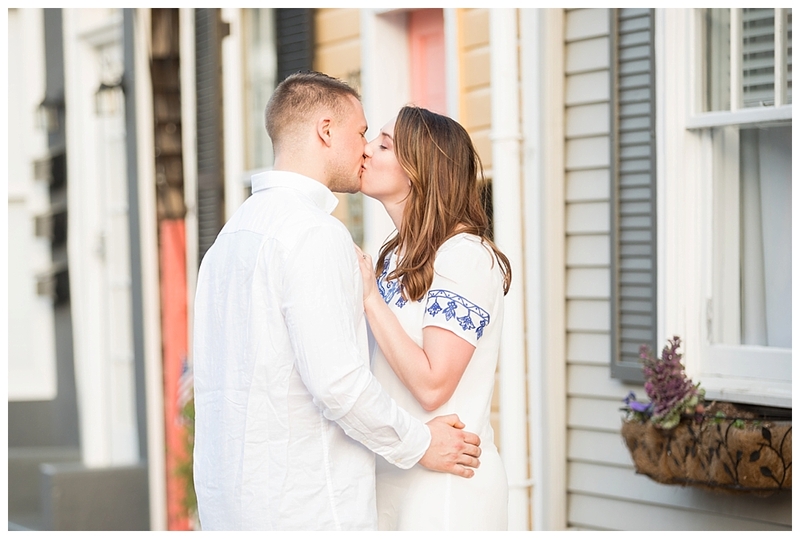 ), but they still wanted to have this Annapolis session because it had so much meaning to them. So sweet, right?! 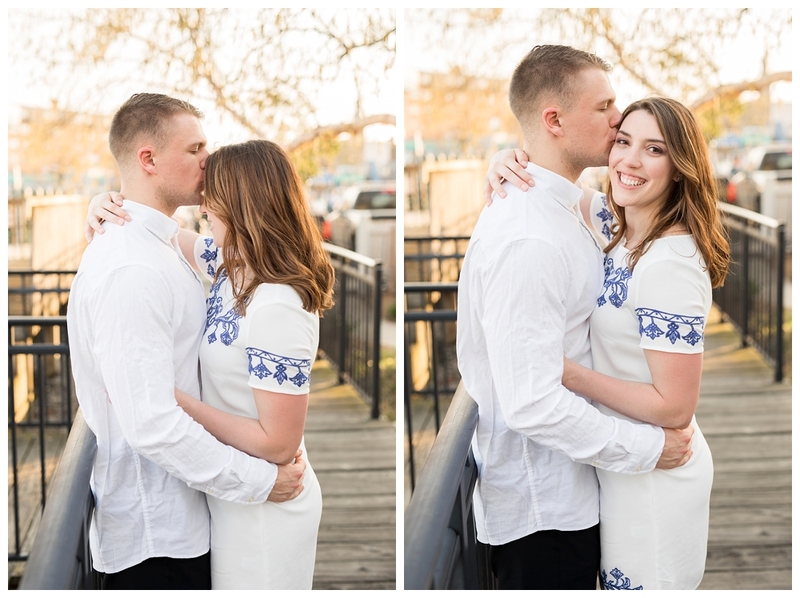 Brea and Kyle are such a beautiful couple inside and out. 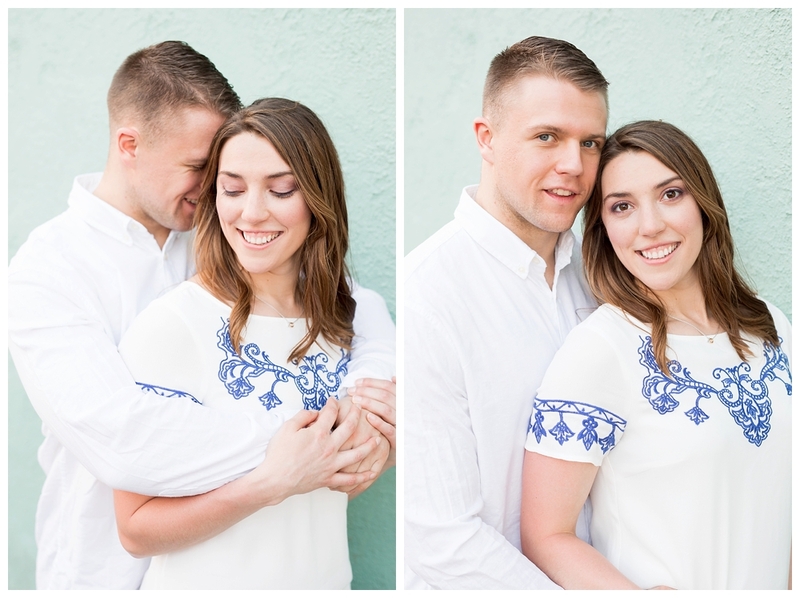 Their love and happiness truly shows in their portraits. 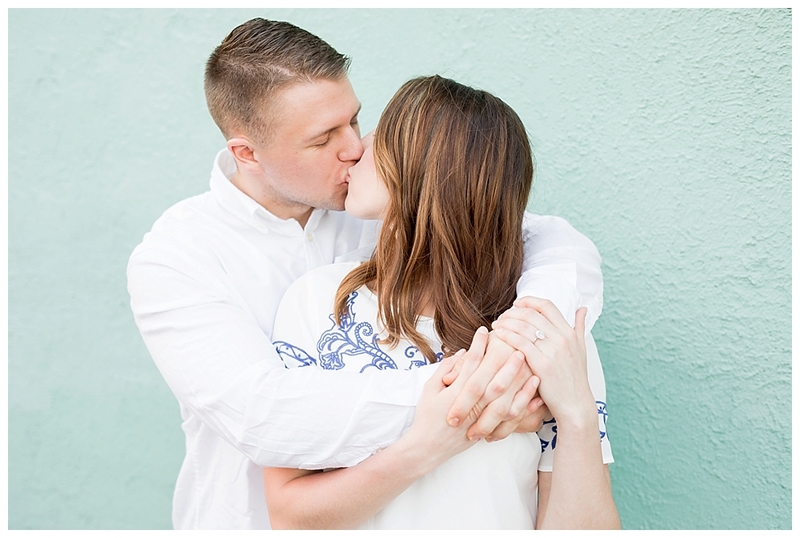 Their love for each other took over as they fell seamlessly into each pose making my job so easy. 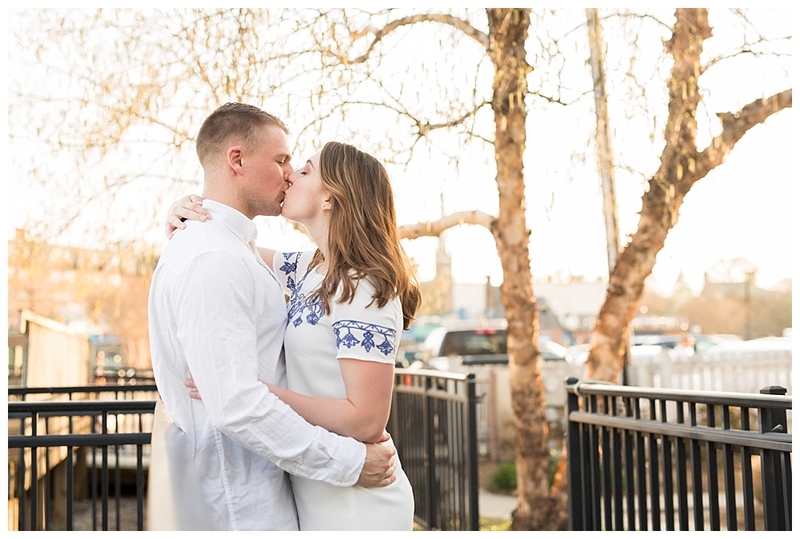 You will definitely feel the love in this blog!! Love these pics! You two are so cute!! !